I am a big fan of Whitney Houston’s music. During her downward spiral, I would pray that she would truly open her heart up to God so that she could continue to glorify His name in her songs. She sang about Him often, but could she really have had a relationship with Him? The devil was in the the drugs. He had a hold of her and her talent, and he made sure she couldn’t sing about God again. Well, she may be gone, but her music will live on. She will continue to sing about our Lord and savior so that we are all reminded of His glory. If her death has resulted in anything positive, it’s that the internet is buzzing about her and her music. Songs and videos are being shared and her words about God and His amazing grace are being heard by millions. This is a quick tribute I would like to share. There are so many songs of her’s that I love, but the following, I feel is the most appropriate. It’s called “I Look to You.” I wish she had. For more of my favorite Whitney Houston songs, check out Whitney Houston’s Heartbreaking Death, my tribute to the singer at Project Inspired. 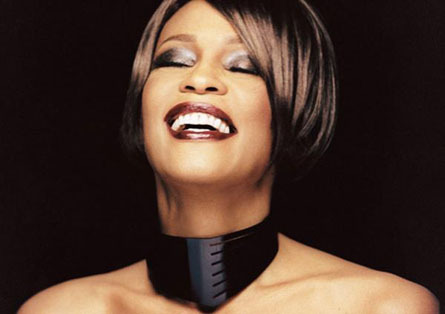 What is your most favorite Whitney song? This is so sad! I love the song.